1 Combine ground beef, cilantro and Knorr® Beef flavor Bouillon in a large bowl; shape into 4 patties. 2 Grill or broil to desired doneness. 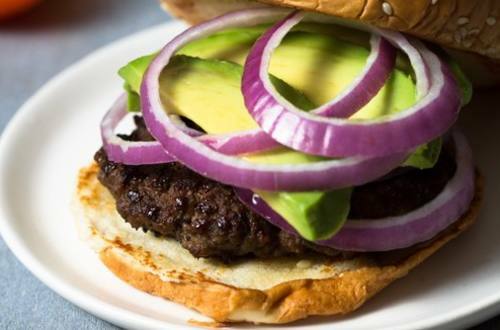 Serve on crusty rolls with avocado and onion.